Morga is an independent, family-owned business that develops and produces healthy, natural food products. 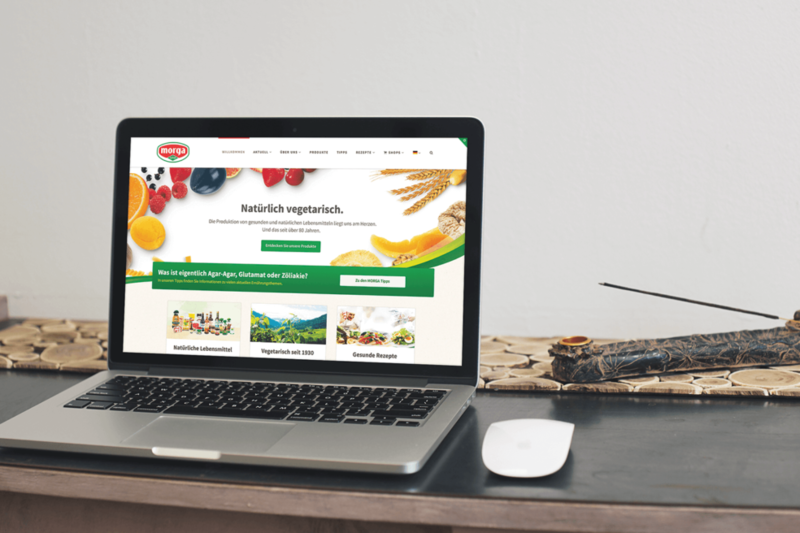 Morga approached me to improve both their website’s speed and functionality. Their existing website was loading far too slowly and didn’t offer optimal usability for their customers. The challenge? Morga is an international company, which meant they needed three versions of their site – one in English, one in German and one in French. After dusting up on a bit of French and German, I employed ThemeCo’s XTheme to create a website that all Morga employees could be proud of.